The weekend flew by for me! I hope all the mothers out there had a FABULOUS mothers day! And for those of you who aren't mothers I hope that you did get to spend some quality time with your mothers. My daughter and I went on a dinner date. She woke up yesterday morning and told me that she wanted to use her $2.00 (that she found outside sometime last week) to take me out for dinner! Isn't she just sweet?!?! Ugh! Lol. 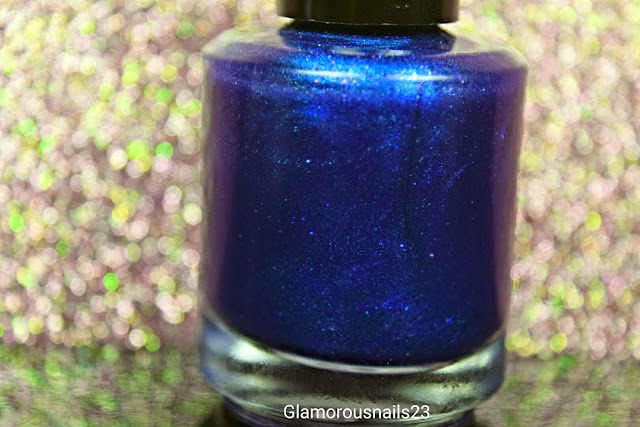 Anyways today what I am going to share with you is some more indie polishes! This is For The Love Of Polish April Showers Bring May Flowers Box. I honestly don't remember how I stumbled upon this but of course I took advantage of the deal. 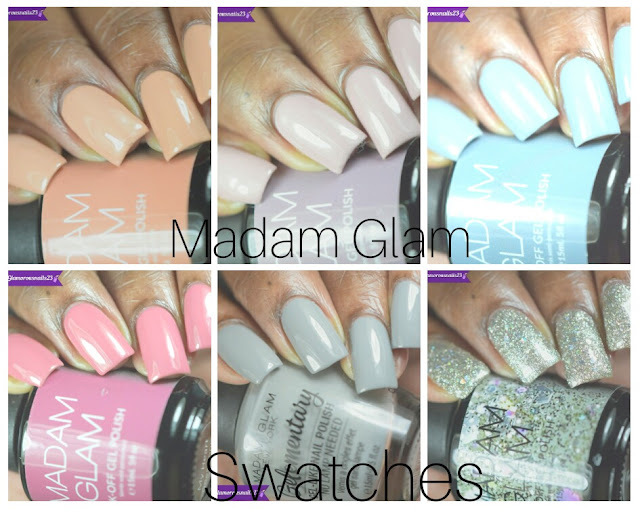 Each month a box is released that contains three limited edition polishes. Two of the main contributors to the box is Polished For Days (@lashesfordaysblog on instagram) and Illyrian Polish (@illyrian on instagram). 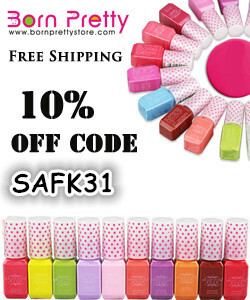 The third polish that is included in the box is usually a surprise polish! 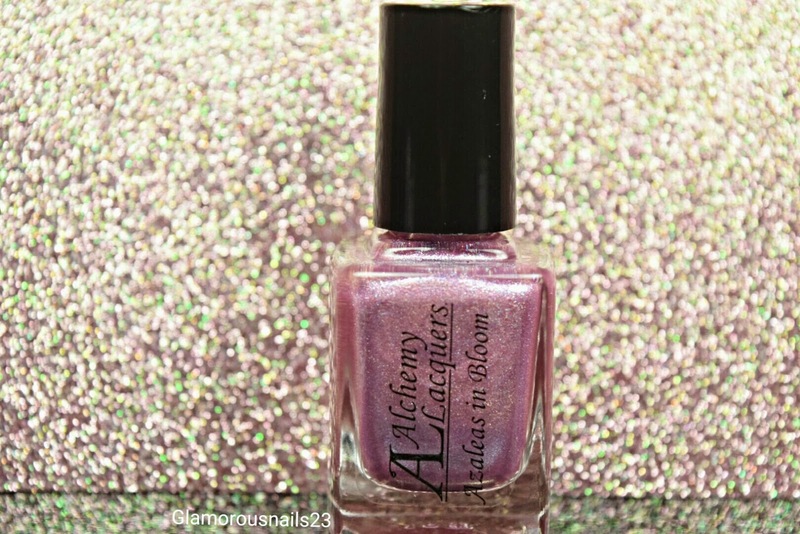 This months (well April) was Alchemy Lacquers (@alchemylacquers on instagram). The polishes did come in a very cute box with a chocolate and some nail vinyls but I got excited and forgot to take a picture of everything and my daughter ate the chocolate that came with the box. Anyways onto the polishes! 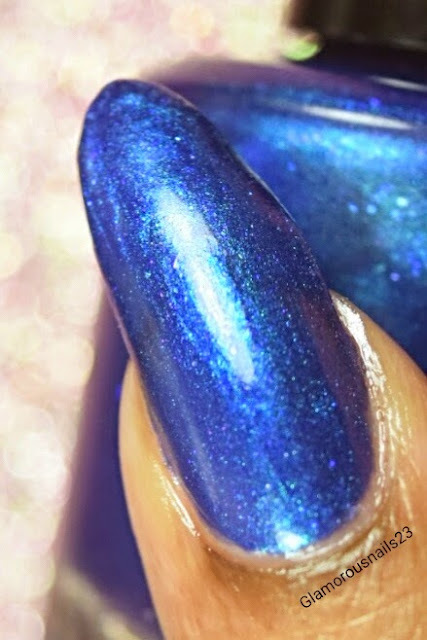 Love The Way You Li-Lac is by indie polish maker Polished For Days. 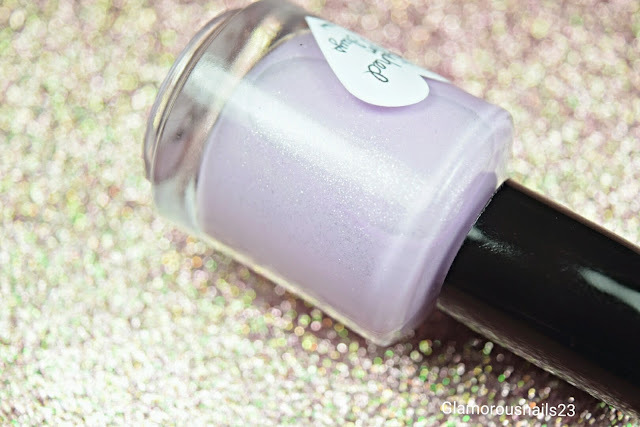 This beauty is a lilac pastel creme polish with scattered holo! The formula was smooth and was fully opaque in three coats and it applied with ease. It's such a pretty colour which could be worn all year around. 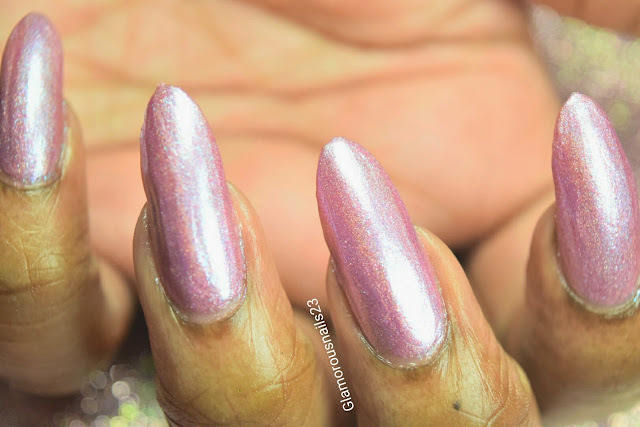 The holo and my camera just wasn't cooperating (also because I don't own a macro lens yet,but will soon!). For the photos below I used three thin coats with a top coat. 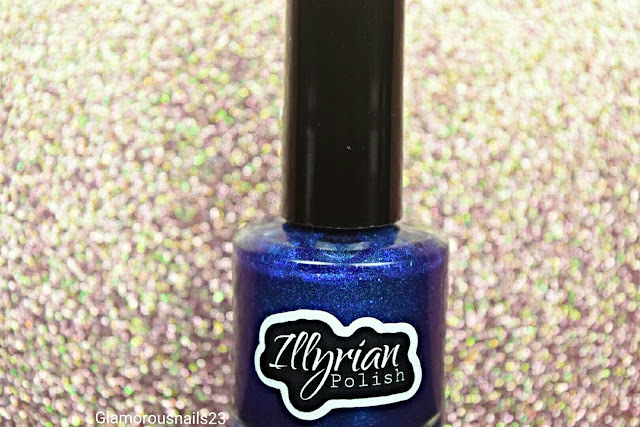 Raindrops is by indie polish maker Illyrian Polish. Raindrops is a navy blue with turquoise and purple shimmer, and green, pink and blue shifting flecks. The formula was a little bit thick but in a good way, like it's easy to apply and work with kind of way. The polish was a tad bit sheer with the first coat but levelled out beautifully on the second. I love any type of navy blue is right up my alley. For the photos I used two thin coats with a top coat. 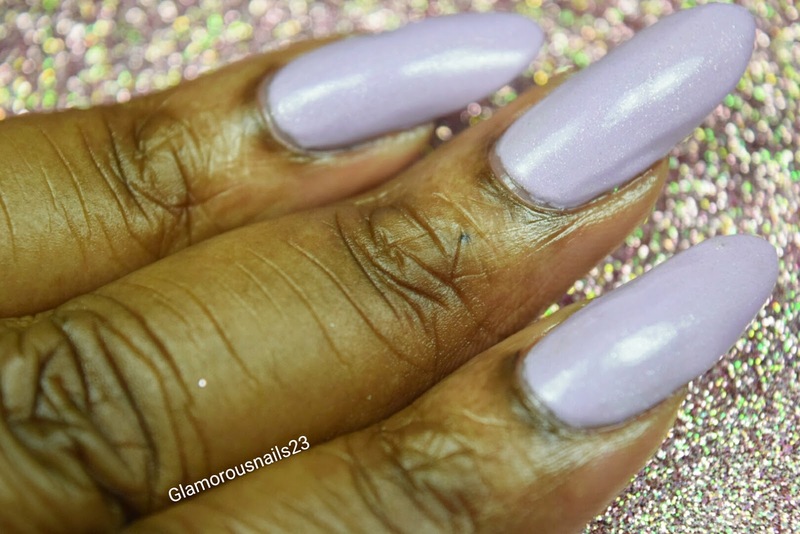 This was another polish that my camera was having a tad bit of trouble capturing (for whatever reason) but believe me it is beautiful! Azaleas In Bloom is the last polish from the For The Love Of Polish Box. 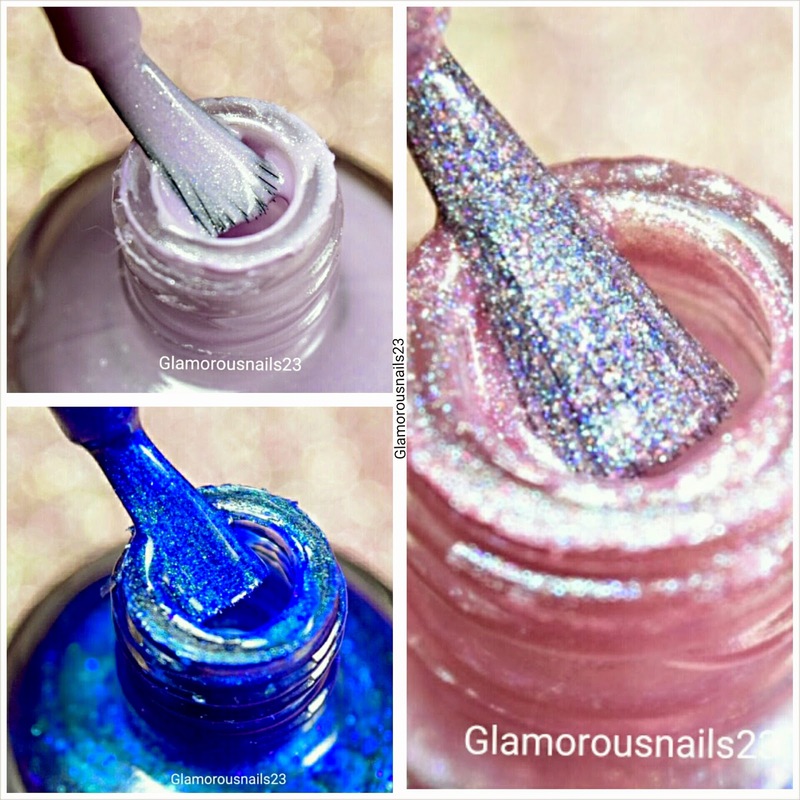 She is a soft petal pink creme with linear holo and a blue/red shift. The first coat was a bit on the sheer side but she did build well. The formula was smooth and does dry fast. Azaleas In Bloom was fully opaque with three thin coats. 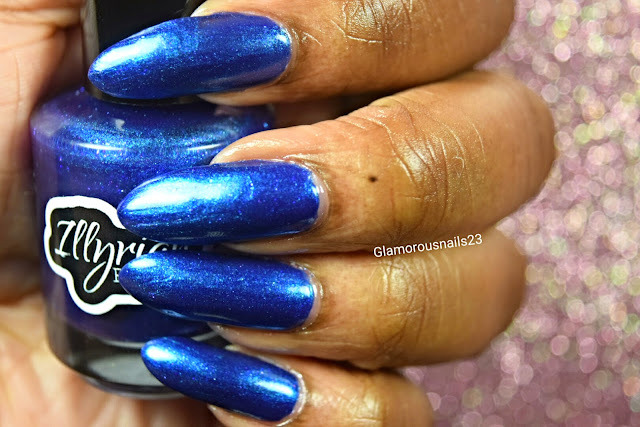 I just absolutely love this polish. It's just stunning! 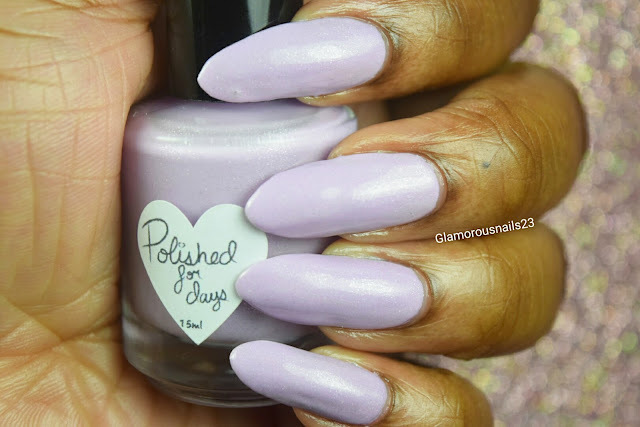 For The Love Of Polish April box is still available on the website but there are only two left!! The May box has unfortunately sold out and of course I was able to get just in time! Can't wait for it to arrive. 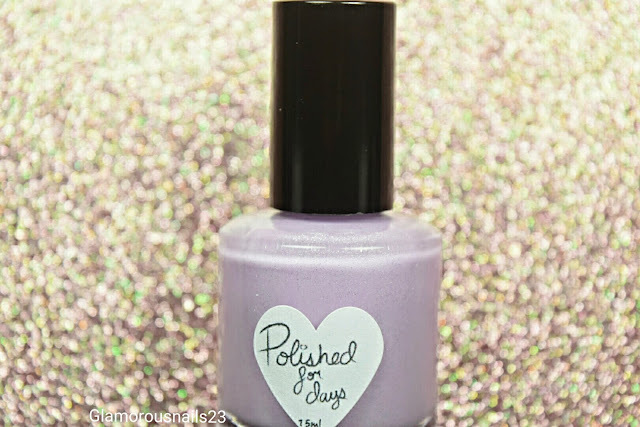 What did you think of the polishes? 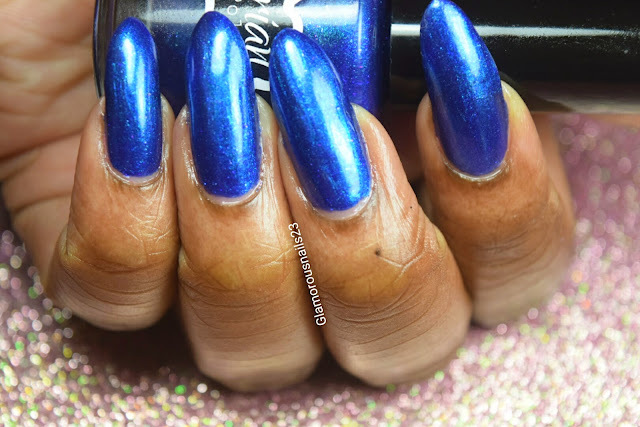 Do you any polishes from these indie brands? Thanks for reading! I love that lilac!! The shimmer in it is so pretty!